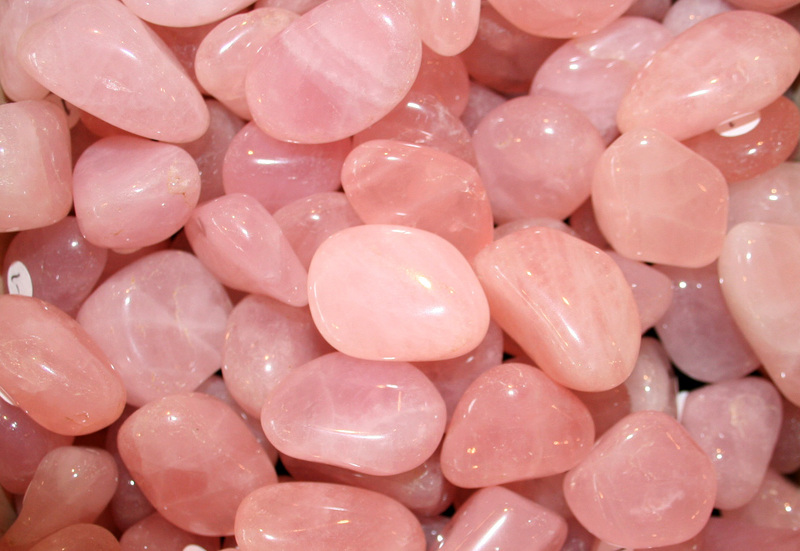 Rose Quartz is the stone of unconditional love, forgiveness and inner peace. 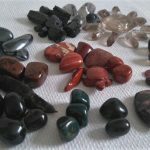 It is the most important crystal for the heart and the heart chakra. 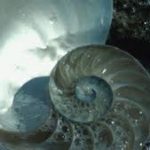 Dissolving anger, guilt, jealousy, stress and tension Rose Quartz leads us to understand the infinite nature of the open heart and the truth that all can be healed. 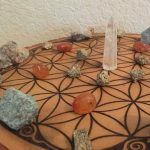 If you have never received love Rose Quartz opens your heart so that you become receptive. If you have loved and lost, it comforts you in your grief. 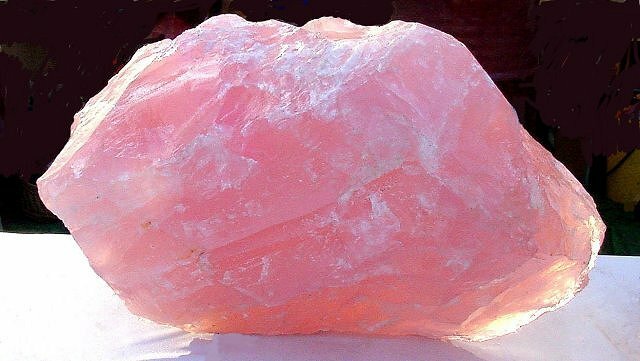 Rose Quartz releases unexpressed emotions and heartache, it transmutes emotional conditioning that no longer serves. Encouraging self forgiveness and self acceptance, Rose Quartz teaches you how to love yourself. Rose Quartz tumbled stones are available for sale here.